The Joseph-Beth Group (with its first store founded in Lexington, Kentucky in 1986), has announced re-structuring under Chapter 11, though owner Neil Van Uum reports the flagship Lexington store will continue as the group’s focus. “The Joseph-Beth Group voluntarily filed a Chapter 11 petition…in order to restructure its debt and improve financial stability. 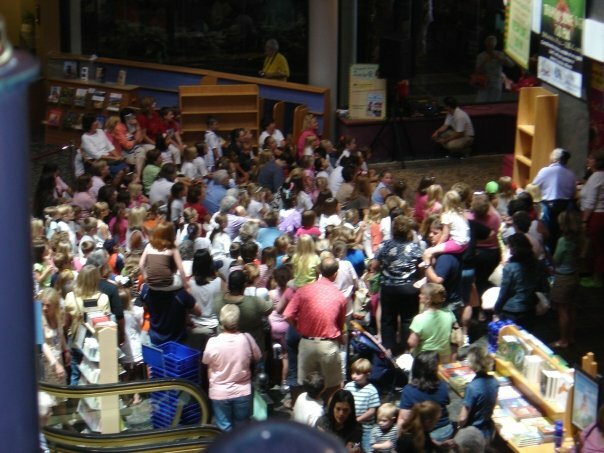 In addition to last week’s store closing announcements in Charlotte, N.C. and Pittsburgh, Pa., the company also will be closing the Joseph-Beth Booksellers in Cleveland, Ohio, at Legacy Village; and Davis-Kidd Booksellers in Nashville, Tenn., at the Mall at Green Hills. ‘Our goal is to preserve and strengthen our business through this restructuring so that we can compete successfully in the future,” said Neil Van Uum the owner of The Joseph-Beth Group. ”We founded our company in Lexington and moving forward our focus will be on the store that made our company one of the best booksellers in the country,’ he added.